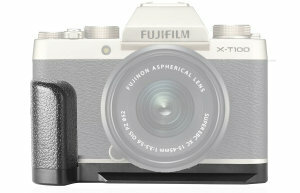 Meike have announced a new handgrip for the Fujifilm X-T100 camera, made from aluminium alloy and featuring a tripod mount. 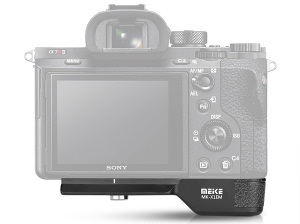 Meike has announced a new hand-grip with Arca-Swiss compatible slide at the bottom. 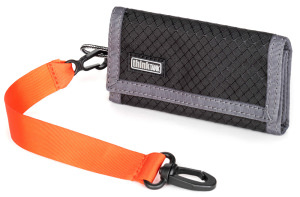 Snapperstuff have announced that Think Tank Pixel Pocket Rocket memory card holders are now available in black, and secure versions. 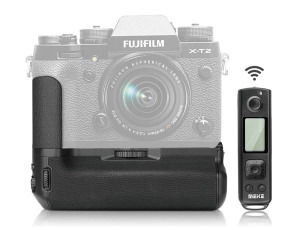 Meike have announced a new battery grip for the Fujifilm X-T2. 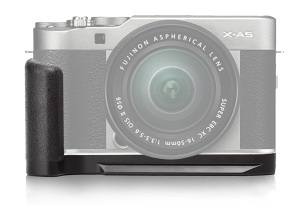 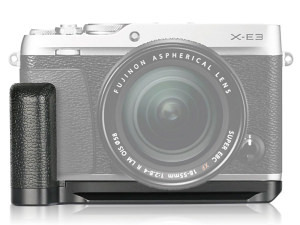 Meike has announced a new hand grip for Fujifilm X-A5 & Fujifilm X-A3 cameras. 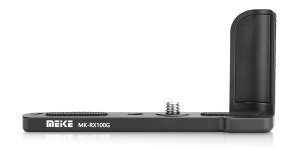 Meike have announced a new hand grip for Sony RX100 cameras. 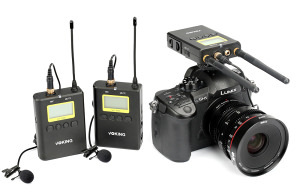 Voking have announced a new VK-WM220 wireless microphone for recording high quality sound. 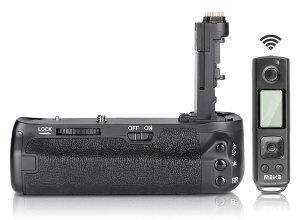 Meike have announced a remote battery grip for the Canon EOS 6D Mark II camera. 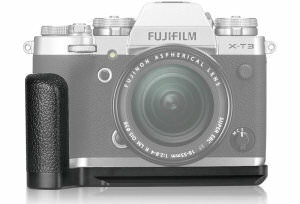 Meike has announced a new metal L bracket hand grip for Fujifilm X-E3 cameras. 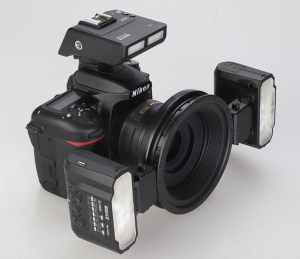 Meike have announced that they have a ring flash and flash trigger coming soon. 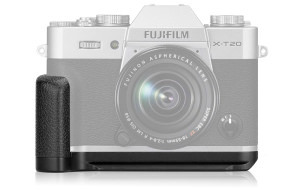 Meike have announced a new metal hand grip for Fujifilm X-T10 and X-T20 cameras.